It has been estimated that more than a million camels roam throughout Central Australia, and despite their bad reputation for trampling our too-fragile desert ecosystems, camel spotting is my favourite pastime on every Red Centre road trip. I’ve encountered large herds sauntering through the Great Victoria Desert, females batting long eyelashes as they saunter behind big bucks on the Mereenie Loop Road, and solitary souls that leave their mark in the red sand dunes after resting close to bush camps west of Uluru. For lots of reasons, camels fascinate me, so when the Alice Springs Camel Cup coincided with our road trip west, I called up my parents, loaded everyone into the Landcruiser and hit the road to the Red Centre. Despite the obvious pressure of entertaining parents and a six-year-old on that long, long drive, my sanity held up well but I was due for a good laugh. I found it on the sidelines of the Camel Cup, watching moody camels in a guise I’d never before witnessed: foaming and spitting and biting their way to victory amidst much cheering from the crowds. 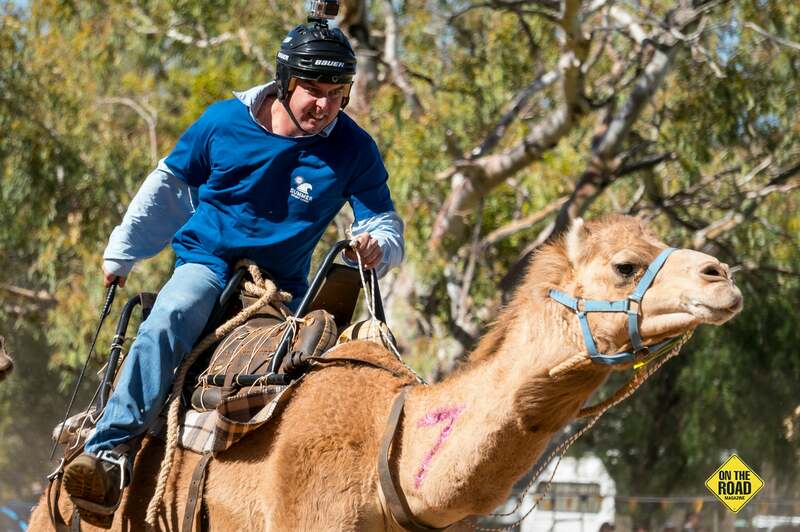 For Alice Springs locals, the Camel Cup is a much-anticipated, altruistic event with ticket sales helping to fund the town’s most deserving community programs. 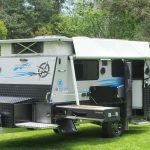 For racing aficionados it’s the Melbourne Cup of camel contests, luring out-of-towners in droves who book out holiday parks, pull on their best boots and hit the rails for one of the best days out you can have in the outback. 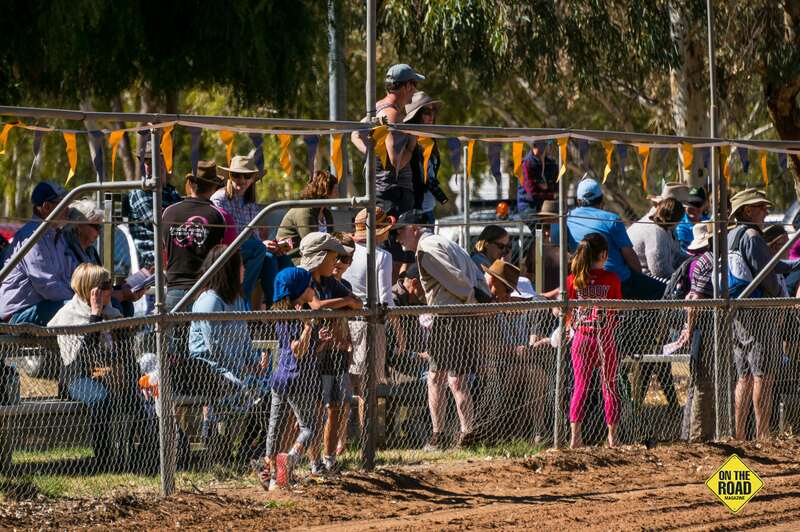 There are some very serious racers on the field, the cream of the Red Centre’s camel farms, but what really woos the crowds are the novelty events. There’s the Honeymoon Handicap where grooms attempt to wrangle their waiting ‘brides’ onto the back of a camel for a quick trip to the altar, and the rickshaw challenge where tiny girls pull their crowd-waving boyfriends (slowly) around the dusty track. Who wouldn’t pay money to watch that? Alice Spring’s first camel race was staged in 1970 to settle a feud between two mates, camel farmer Noel Fullerton and Keith Mooney-Smith. 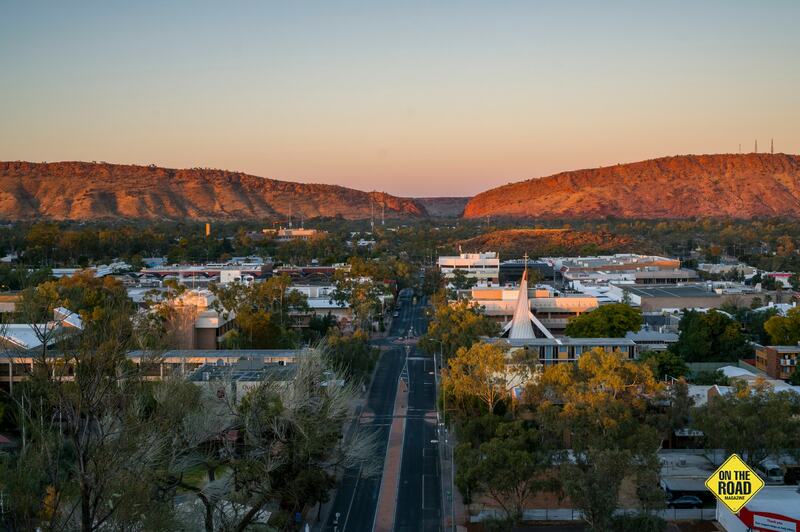 The race was run during the town’s centenary celebrations and was declared such a success, it has been a highlight of the Red Centre’s winter calendar ever since. 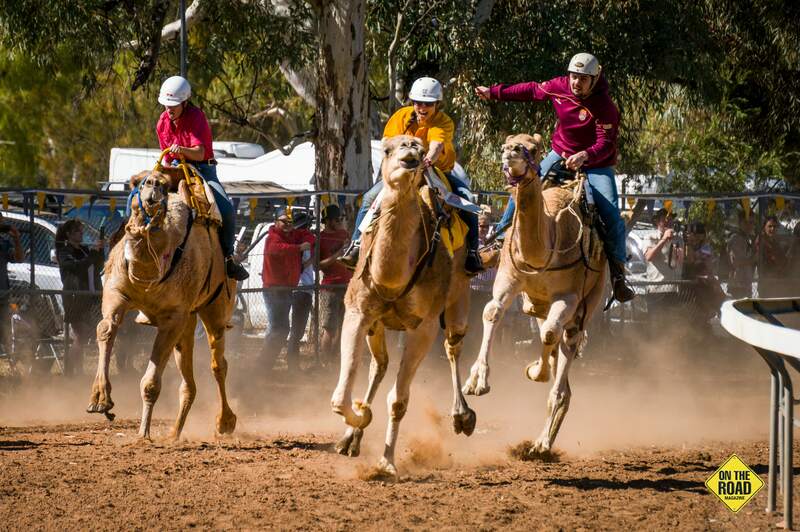 In 1979, the southern hemisphere’s only purpose-built camel racing venue was created at Blatherskite Park on Alice Spring’s southern fringe, and today thousands of tourists from around the world attend. 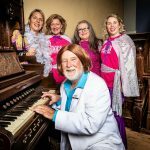 Kick-started by the Lions Club and today run by Apex Club volunteers, the event fills the coffers of charities across the Red Centre, including Make a Wish Foundation, Alice Springs Volunteer Bushfire Club and Riding for the Disabled.